Bought trousers online for the first time. Was impressed with the quality of material and finishing. 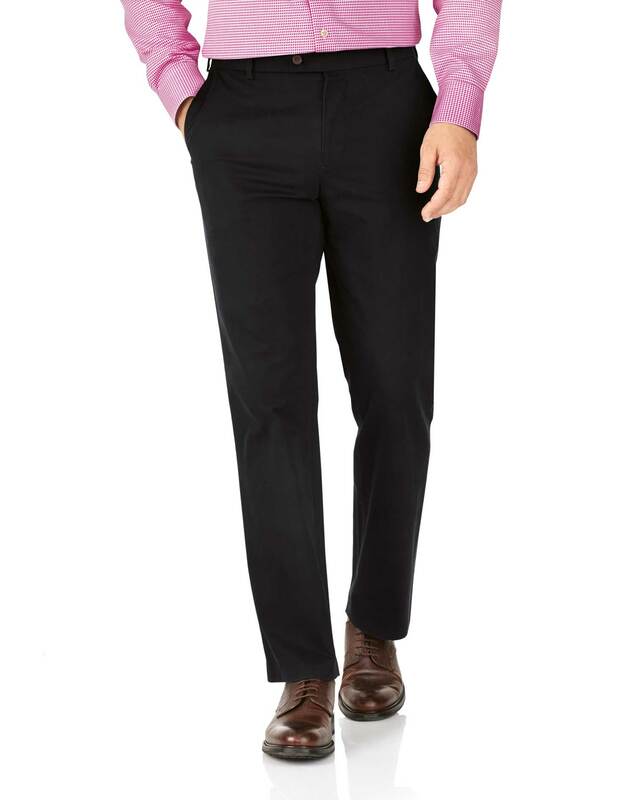 The Black classic fit stretch chinos fit well and seem comfortable on first wearing but 'swish' when I walk. Hopefully they will become quieter with wear. Excellent fit and very comfortable..